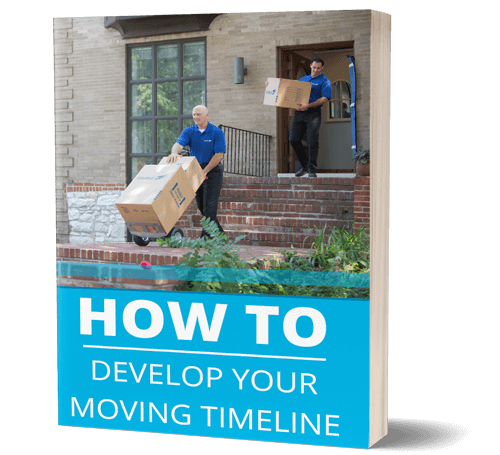 We say it all the time, but buying and selling homes and planning a move requires the coordination of lots of moving parts, and sometimes those moving parts don’t all stay on track. 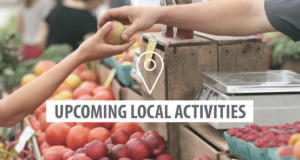 For many families planning a move, they are up against a move OUT deadline, either from their rental property or the closing date on the home they just sold. 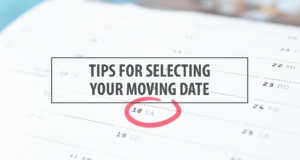 But, sometimes the move-out date and move-in date don’t coincide as perfectly as you’d like, meaning that you’ll need somewhere to keep your items for a short period of time while you wait for your new home to be ready. Your thoughts probably flash to visions of loading and unloading and reloading items in and out of a rental storage unit so that you have guaranteed short-term storage for your items, but did you know that full-service relocation companies, like ADSI Moving Systems offer short-term storage options for customers in this exact situation? 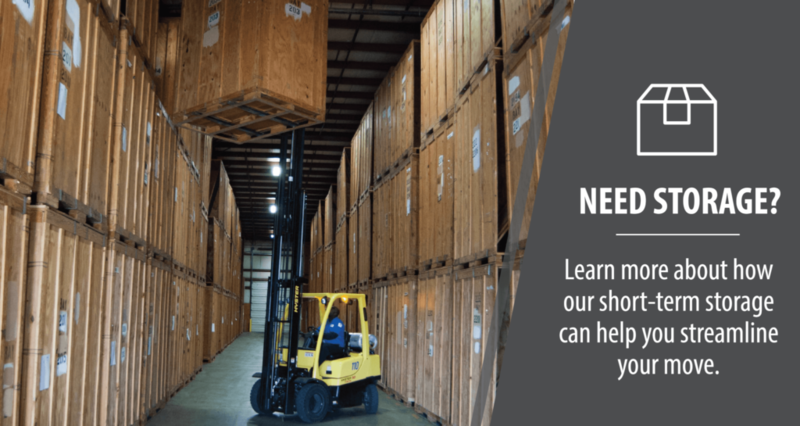 It’s just like renting a storage unit, but even more flexible because it coincides exactly with your delivery dates AND we do all the heavy lifting for you! On moving day our team will arrive to help you pack and load items onto the truck, from there items are taken to our warehouse, crated to keep them all together, and placed in temporary storage for a few days, weeks, or months, depending on your scheduled delivery. Once it’s time to prepare for delivery, we will unload the items onto a truck and send them out for delivery to your new residence. Our short-term storage solutions are designed to provide you with a seamless transition from one home to another and ensure you have less stress and headaches during your move. If you’re looking for a budget friendly, do-it-yourself moving and storage option, consider our partners at Augusta Go-Mini’s. Their on-site portable storage containers are the perfect solution for relocations that require some extra storage. Once your Go-Mini is loaded, the container can be picked up and stored at our facility until you’re ready to have it delivered at your new home! 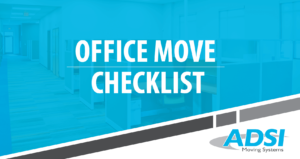 Whether you’re looking for a white-glove, all-in-one moving solution or a move-at-your-own-pace option ADSI Moving Systems and Go-Mini’s offer a full-range of service options to find the best fit for your needs.